A blog about marriage & relationship tips, how to save a marriage, relationship questions and marriage problems. Many couples walk down the aisle thinking they are definitely going to have a blissful marriage and together they will live happily ever after. Fantasizing life after marriage is going to be a bed of roses and filled with happiness. They will have a loving spouse, wonderful children and lead a life full of joy. But, will all these just happen AUTOMATICALLY? Marriage is the start of a new chapter in life. Life transforms. Reality sets in. Household chores, tons of bills to pay, screaming kids, sleep deprivation, exhaustion, sacrifices to make and changes to lifestyle, are just very common. A happy marriage is created. It does not just happen. A great marriage requires hard work and strong commitment from both husband and wife. What are the 5 common marriage problems that obstruct having a Happy Marriage? How well you know your spouse before getting married, makes a difference. 2 unique individuals from different backgrounds come together to form a family. With different upbringings, different mind sets and different lifestyle habits, will likely result in a different set of expectations. How should a household be run? How should children be brought up? How should finances be managed? How should elders in the family be treated? 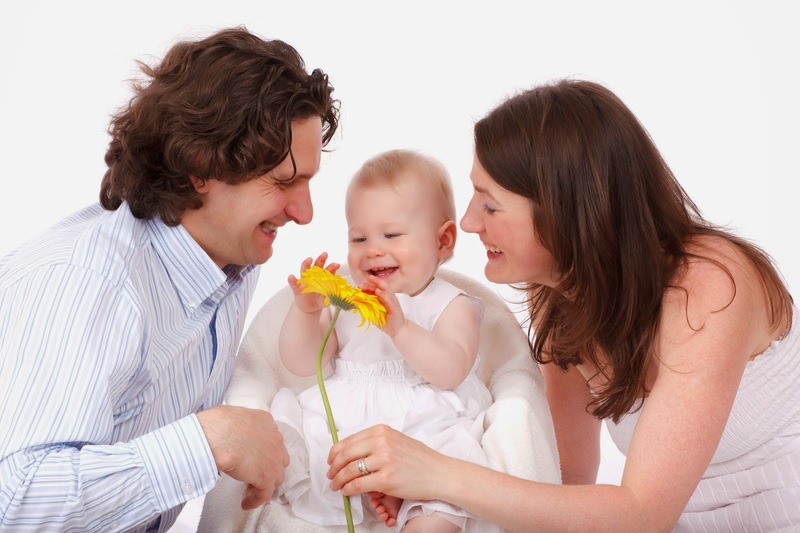 What is the ideal family life? What is expected from the husband or wife? Expectations of both husband and wife need to be understood and couples need to compromise and work out something for the best for their family. Issues need to be discussed and agreed upon. If not handled well, marriage problems may arise. If couples can’t come to an agreement on issues, conflicts are bound to happen. Husbands and Wives can’t see eye to eye. They insist on each other’s point of view. Raising voices, throwing temper, being difficult, threatening, uncontrollable emotions and hurtful actions. If only couples could peacefully agree to disagree and tackle problems with emotions put aside, many differences could be resolved. When you feel happy, everything seems to sound sweet. When unhappiness sets in, just the sight of your spouse can make you angry. Any word that your spouse says can lead to a heated up argument. Points can’t get communicated across to the other party. Messages get distorted or misinterpreted. Things being said are not being heard. Nagging starts so as to reinforce things that have been said. Husbands and wives shout and scream at each other or totally ignore what each other has to say. Communications become one way traffic. Recipient does not get the message. After numerous quarrels, couples may end up only speaking to each other when it’s absolutely necessary. If a communication style that suits your spouse (visual, audio or kinesthetic) is adopted and matters are handled objectively, communication may improve. Frustration, unhappiness or suffering may cause a person to give up on marriage. To stop trying or walk away. A can’t be bothered attitude, I got more important things to focus on mind set, does not help a marriage either. “The grass is always greener on the other side. I can get someone better & have a happier life. Marrying this spouse of mine is a mistake, I can find another gal/guy, divorce spouse, start afresh and be happier. I can find true love outside while keeping my marriage.” Quoted are ALL WRONG!!! It takes a committed and determined person to Do All It Takes, despite all odds, to Rekindle Love, Save the Marriage, and Build a Strong and Happy Marriage. Cheating, being in a romantic relationship with someone else other than your spouse. An unhappy marriage may have driven a person to escape into someone else arms for love. A dull and boring marriage may have caused a person to seek excitement. If a person can’t resolve existing marriage problems, finding a new person and starting afresh, may not really help. Similar problems may arise again and the vicious cycle may repeat itself. There is no perfect person. To have a Happy Marriage is REALLY a CHOICE. 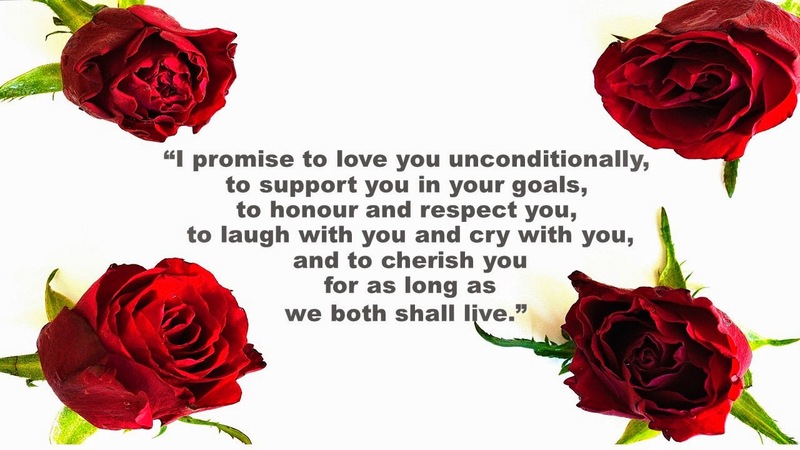 Honour the marriage vow you have made and build a Strong & Happy Marriage. The Best Gift any Parent can give to your Children is a Happy Marriage! Husbands, adopt these tips and improve your marriage today. When your marriage is healthy, your body and mind are healthier. The 10 Marriage Quotes for every couple who wants a good relationship. 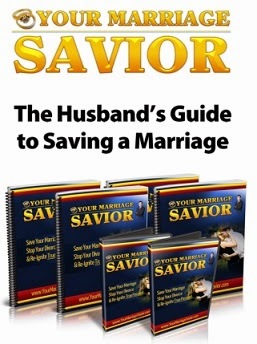 For husbands and wives who want to save your marriage. Hi everyone, hope the slides will be helpful. Do You Feel Being Taken For Granted Or Bullied By Your Spouse? What should you do? You can choose to be a doormat and continue life as it is or choose to be respected and treasured by your spouse. Others can only take advantage of you if you allow it. Start by loving yourself. Pursue your own interests, meet your friends and do things that make you happy. You need not always be available and always accommodating to all requests. Let go of past grudges against your spouse, as these will hold up your future. It's only when you finally let go of the past resentments then you will realize how much time and energy you have wasted being unhappy. The time could have been spent building a brighter future together. 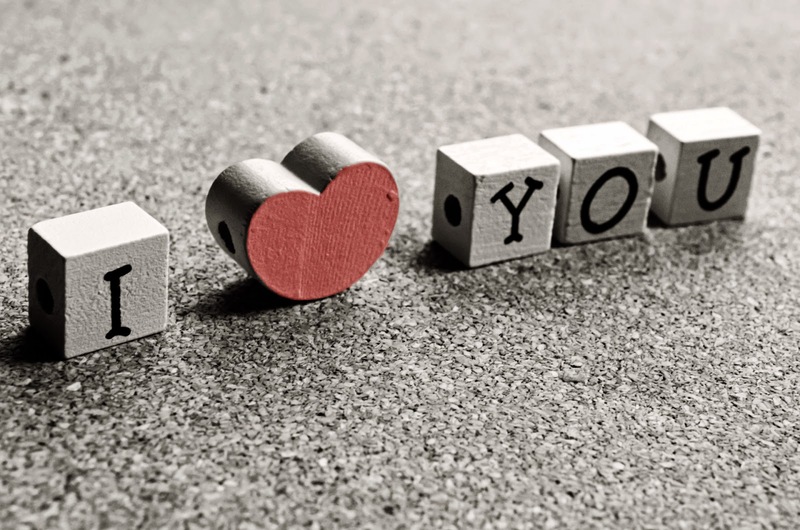 Love in a marriage is nurtured by words and behaviours. Actions speak louder than words. Do unto others as you would have them do unto you. Love your spouse not just in words or talk, but in action and in truth too. 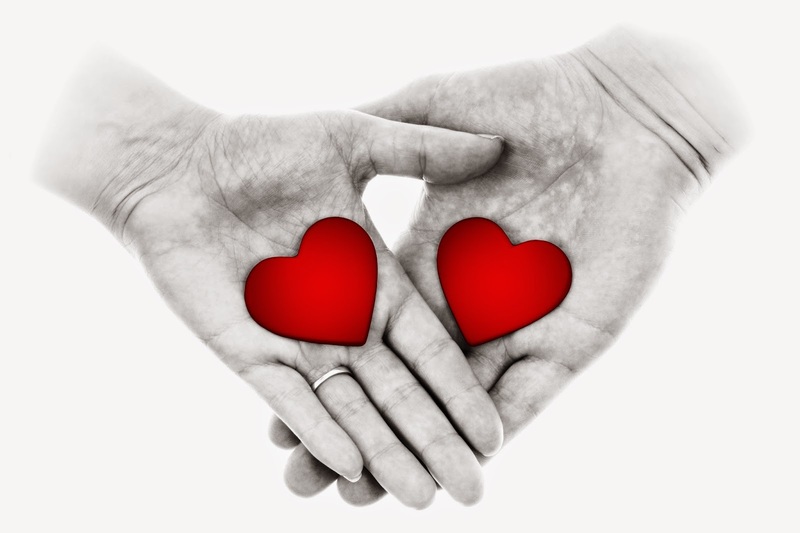 At this juncture, you may be thinking, why do I have to initiate and take action to love my spouse, after all I am the victim, the person who is suffering. Of course you can wait for your spouse to finally reflect and react that he wants to love you and treat you well, but how long would that take? How long more will you be living in unhappiness? Every wife deserves a husband who respects her and every husband deserves a wife who appreciates his effort. A good marriage is a choice made by 2 committed persons to make it work. It’s never too late to rekindle the romance and save your marriage. Marriage Relationship 4ever has a Facebook page. If you like to read more about marriage and relationship tips, do visit our Twitter and Facebook Page. Marriage: What Does Your Husband or Wife Want? Marriage is a lifetime relationship that needs commitment from both husband and wife to make the marriage work. Do you know what your husband or wife wants? In women's dictionary, they want connection and communication. They look forward to long evenings cuddled up together. They like tender loving care, romantic nights and sweet nothings. On the other hand, men like to be appreciated. They are doers who like to hunt and pursue. Relationship is like a game to them, to win and claim the valuable prize as their own. To be masculine without fear of being judged or being yelled at, to feel powerful and desired as a man, with no expectations. To have a blissful marriage, let's understand the needs and wants of our husbands and wives and put our thoughts into action. Hi, I am Clara Claire. My blog is about marriage & relationship tips and how to save a marriage. Let's work through relationship problems and make our wife/husband love us for the rest of our life. Do you secretly envy those friends or relatives who have a fun & passionate marriage with all the love, affection and attention they can possibly handle? We can have such a loving marriage too, let's work towards it! 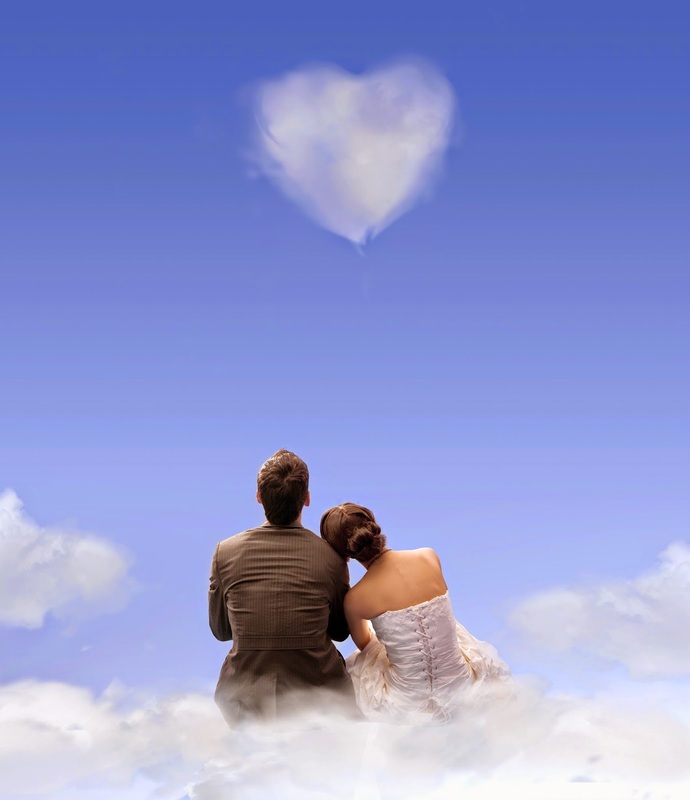 Marriage Relationship 4ever is a blog about marriage and relationship tips. We share about how to save a marriage and discuss relationship questions & marriage problems.